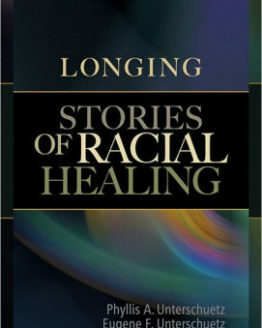 Longing: Stories of Racial Healing is a collection of true stories from the journey of one white couple toward understanding their hidden fears, prejudices, and ultimate connection to African-Americans. 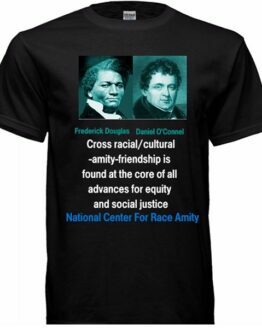 It contains matter-of-fact statements about the fear and suspicion that both African-Americans and whites still harbor toward one another, and it describes how these barriers can, with the right amount of effort, be overcome. 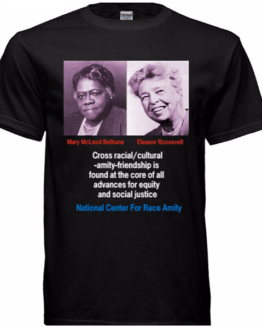 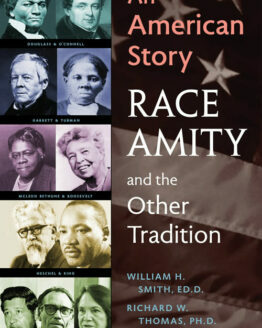 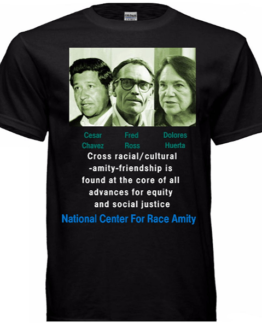 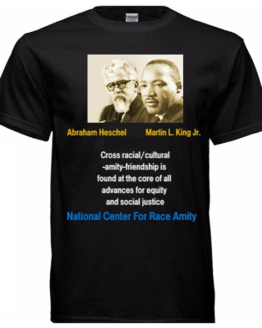 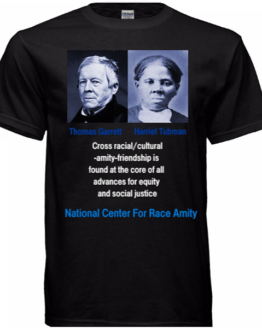 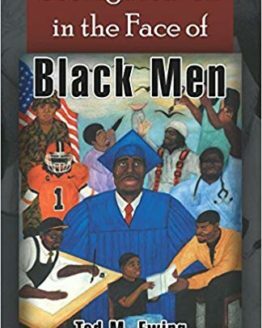 The book makes the case that both African-Americans and whites need each other and can ultimately connect through open-mindedness and tolerance. 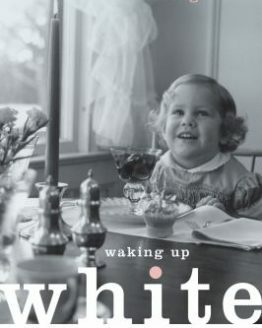 The authors describe uncomfortable and embarrassing situations, examine their mistakes and unconscious assumptions, and share what they have learned about being white. 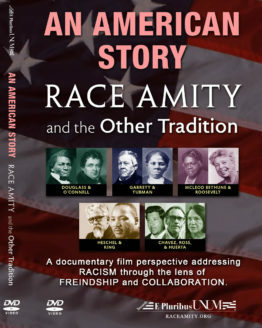 They share insight from black friends and strangers who taught them to see beyond superficial theories and to confront the attitudes that have shaped how Americans think about race. 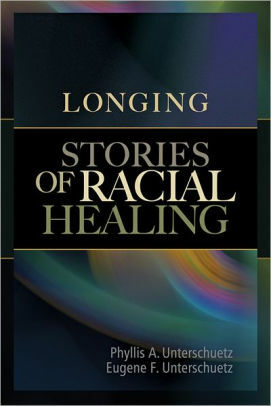 But above all, their stories speak about the longing they discovered everywhere they traveled—a longing to connect and to heal from the racial separation that has so deeply wounded this country.